These classes are a progressive program of dance instruction. A dance revue will be held each April with costumes for any/all students in the youth dance program. (Students in dance lessons do not have to participate in the dance revue. YOU MUST PREREGISTER FOR THESE PROGRAMS. Introduction for young dancers to the art of movement and self expression to music! Basic motor skills with hopping, jumping, and skipping. Self discipline, self confidence, and socialization are encouraged through rhythm, musicality, and coordination. This class utilizes imagination and the art of dance with music and friends! Intro to Ballet teaches the fundamentals of ballet such as rhythm, coordination, and creative movement. Young dancers will expand their movement vocabulary while utilizing their imaginations and expressing themselves through the art of dance. Level I Ballet teaches the fundamentals of classical ballet. Students will develop the strength and grace of a ballet dancer, while learning discipline, classroom expectations, and confidence in themselves. It is a structured ballet class which begins with exercises at the barre, center and across the floor combinations and exercises, and ends with a reverence. All exercises and combinations will emphasize the importance of proper body alignment, posture, and correct technique. 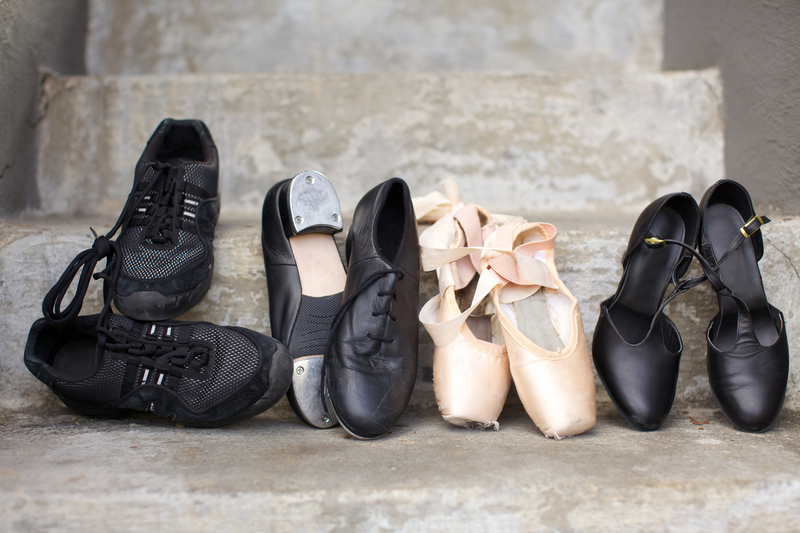 Level II Ballet is designed for dancers with two or more years of continuous study. Ballet II teaches and expands upon the fundamentals of ballet training with an emphasis of the use of a dancers head, neck, and arms. Students will continue to develop their strength and flexibility while adding performance quality. It is a structured ballet class which begins with exercises at the barre, center and across the floor combinations and exercises, and ends with a reverence. All exercises and combinations will emphasize the importance of proper body alignment, posture, and correct technique. This combo dance class will offer twenty minutes of each style of dance. Young dancers will expand their movement vocabulary while utilizing their imaginations and expressing themselves through the art of dance. Dancers will learn to combine basic steps and how to transition their steps across the floor. Dancers will be introduced to more technique and body alignment while executing their steps. This combo dance class will offer twenty minutes of each style of dance. Dancers will expand their movement vocabulary while utilizing their imaginations and expressing themselves through the art of dance. Dancers will learn to combine basic steps and how to transition their steps across the floor. Dancers will be introduced to more technique and body alignment while executing their steps. Level I jazz is a high energy class set to popular music that focuses on rhythm, isolations, and style. Students will develop a basic working knowledge of jazz technique, including jumps, pirouettes, and across the floor progressions and stylized movement. This class will teach the fundamental moves of hip hop through a full warm up focusing on isolations, basic grooves, and basic footwork. This high energy class will emphasize musically, coordination, improvisation, strength building and style. Beginner I classes include stretches and tumbling exercises – cartwheels, front and back rolls, headstands, etc. Children must remain seated at the mat during individual instruction time.